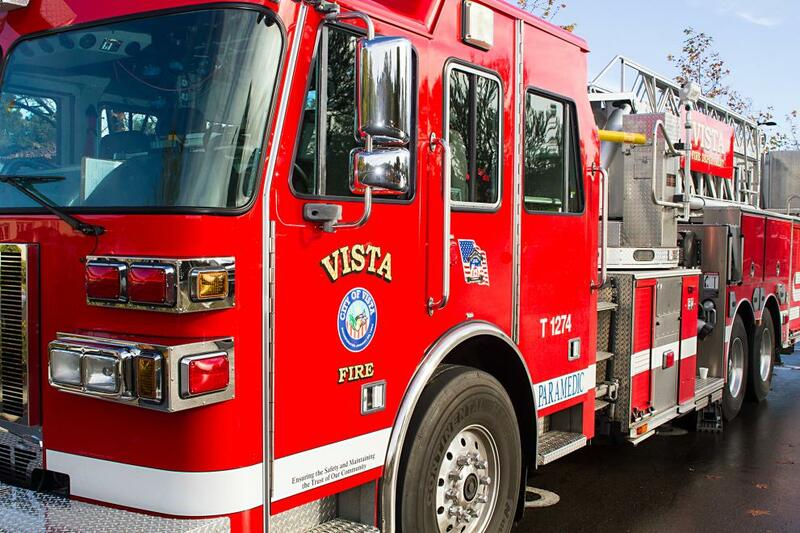 A small, slow-moving vegetation fire erupted near a Vista apartment complex Thursday afternoon, prompting the evacuation of a few rental units and briefly halting train service in the neighborhood but causing no structural damage or injuries. 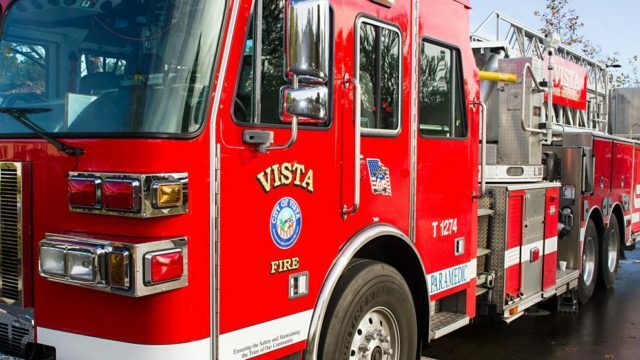 The blaze erupted for unknown reasons shortly before 2:30 p.m. behind Vista Terrace, 987 Postal Way, according to the Vista Fire Department. Authorities cleared people out of some units in the complex and suspended Sprinter commuter-train service in the area while firefighters worked to subdue the flames. It took crews about 20 minutes to halt the spread of the blaze, which blackened less than a quarter of an acre, according to Vista Deputy Fire Chief Ned Vander Pol. Rail service in the area was halted for about five minutes, sheriff’s Lt. Karla Menzies said.